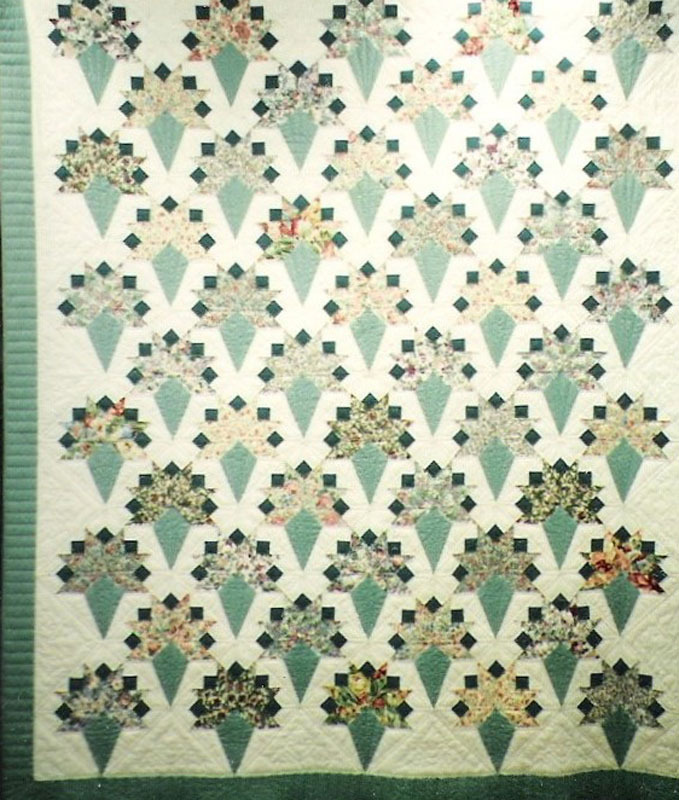 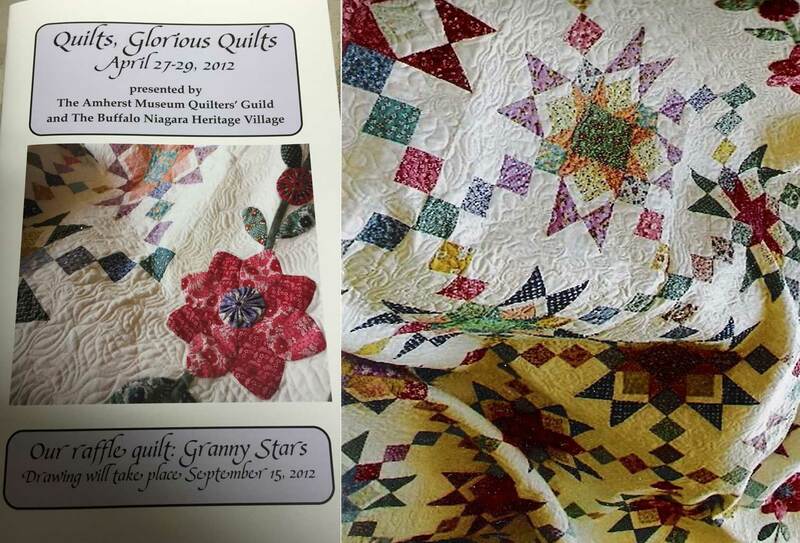 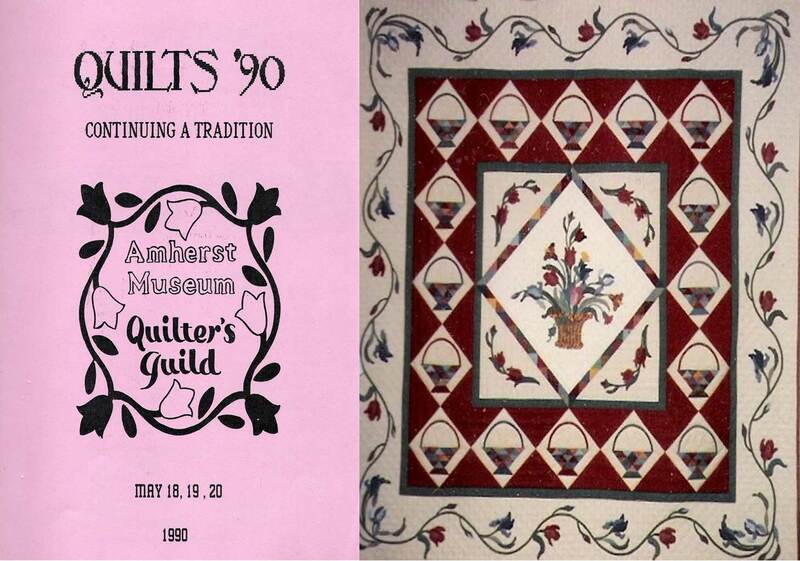 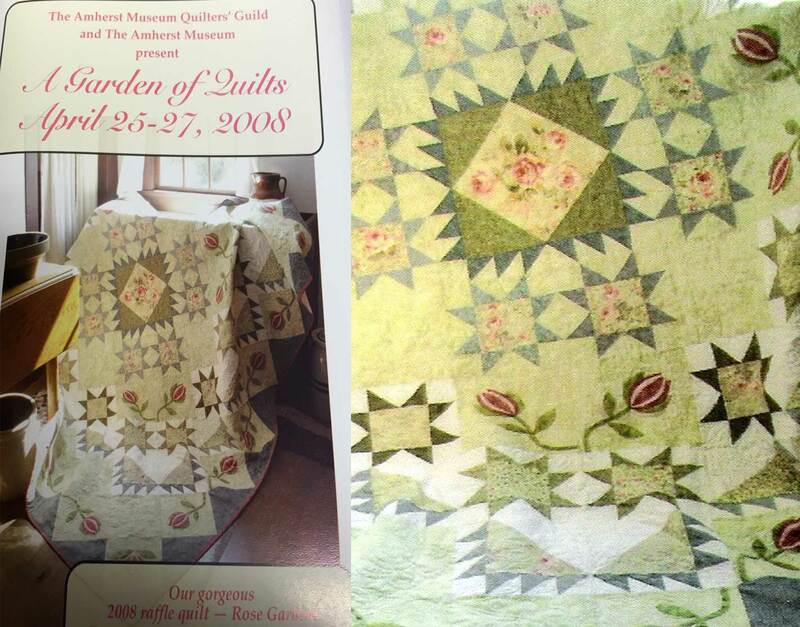 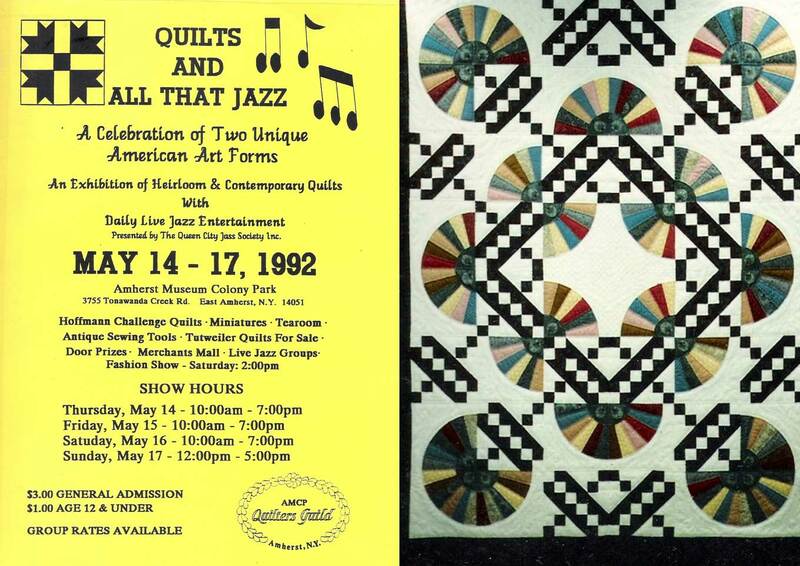 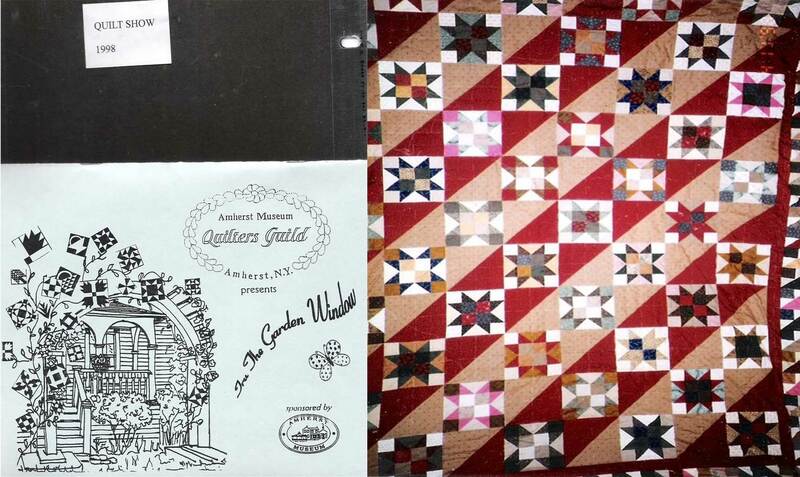 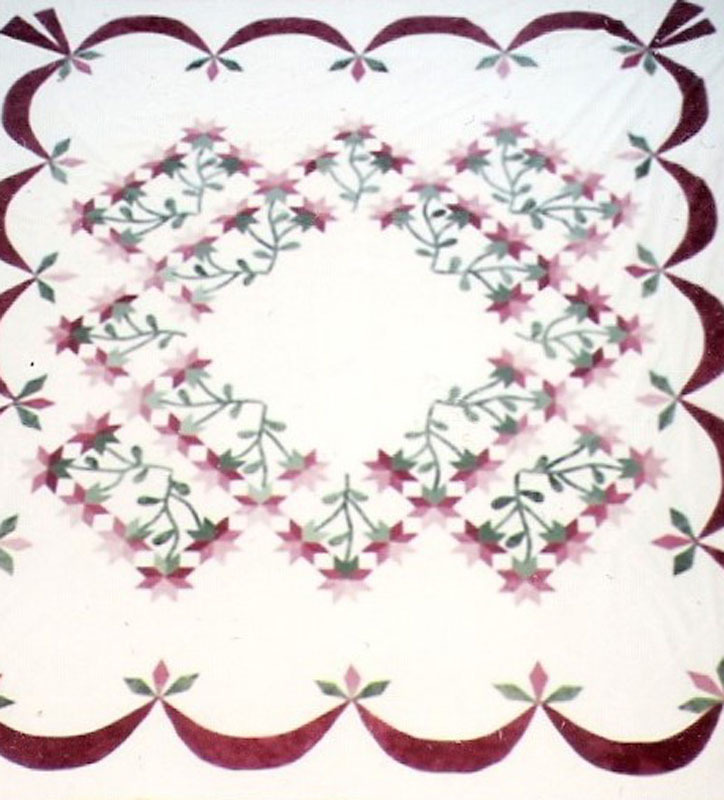 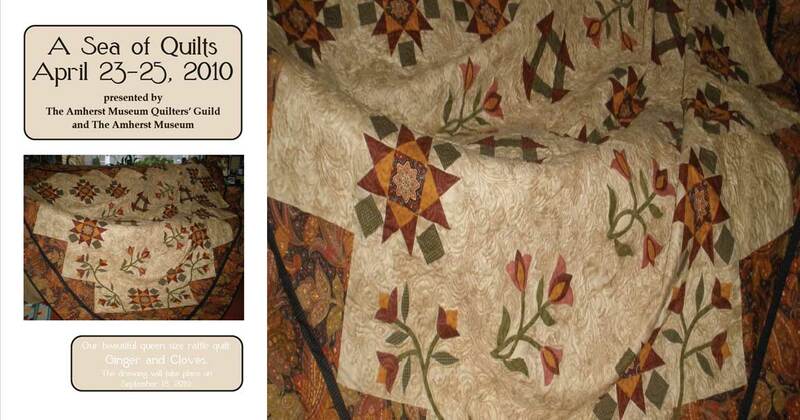 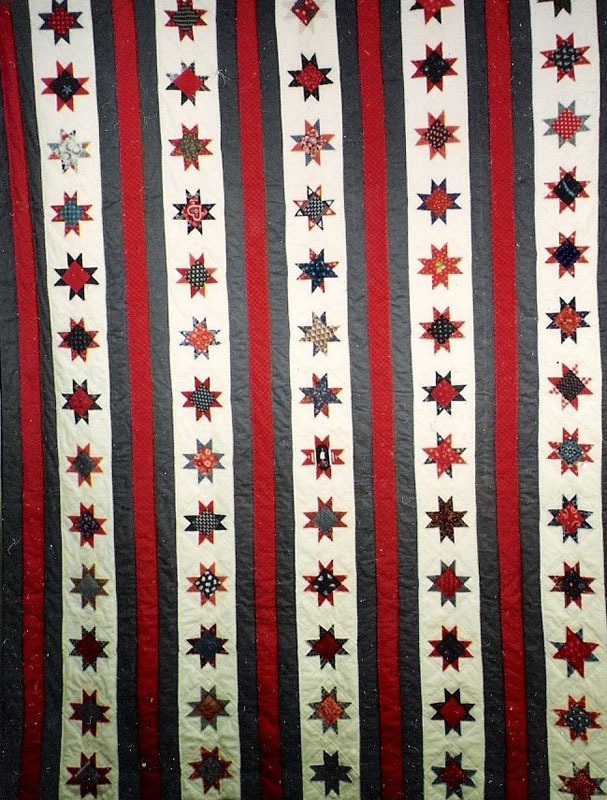 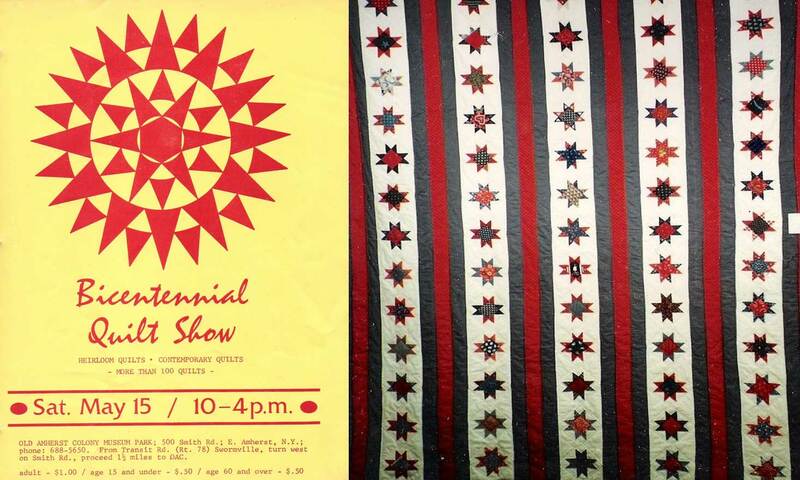 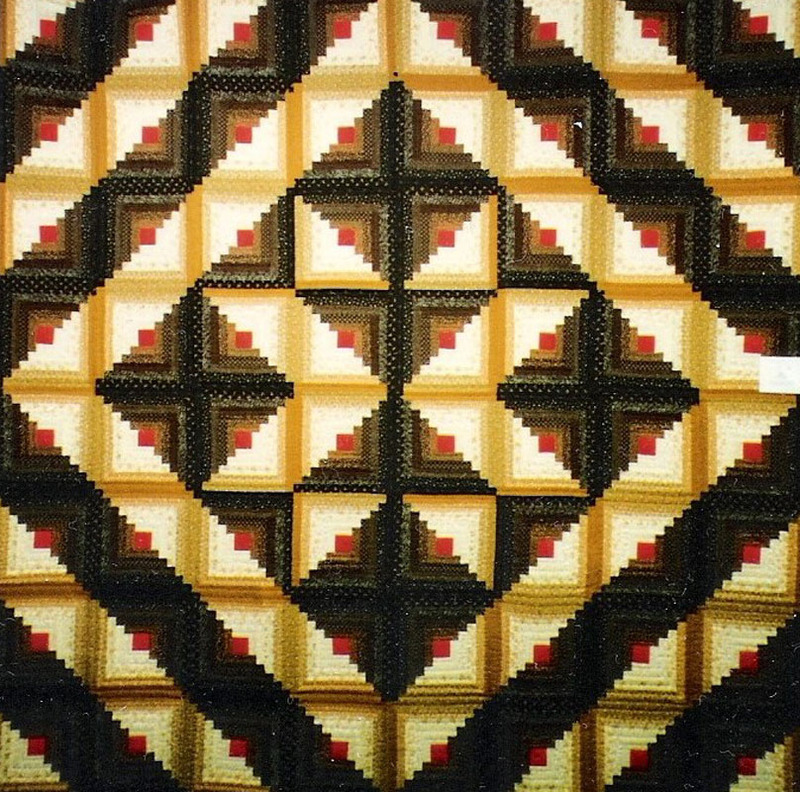 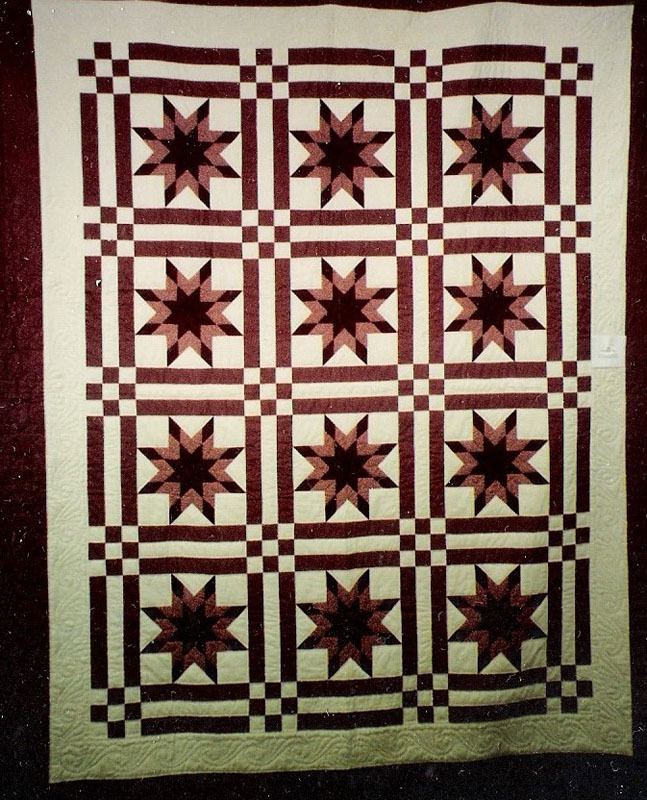 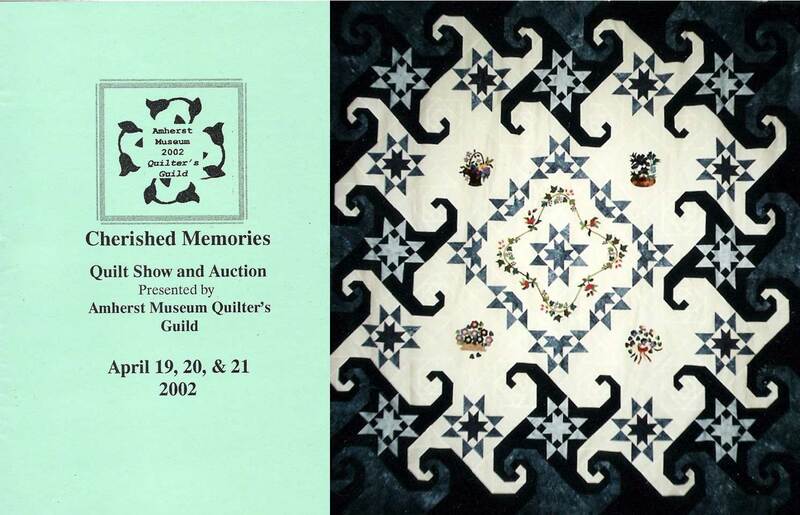 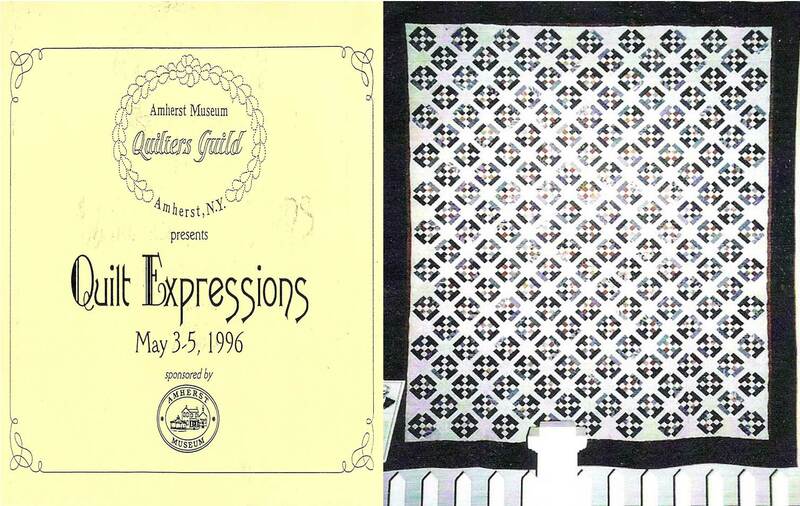 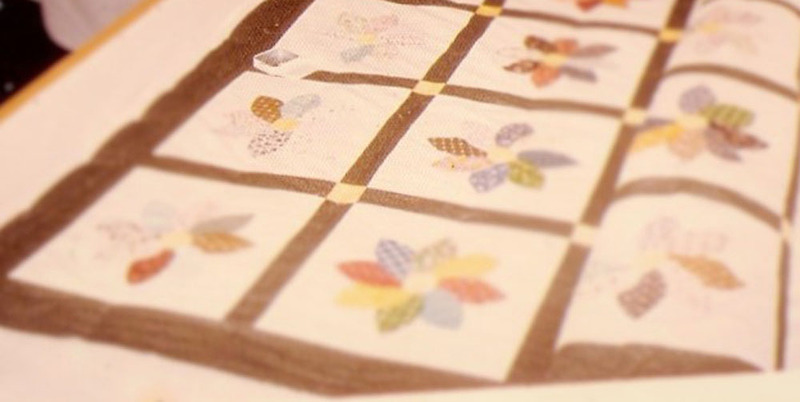 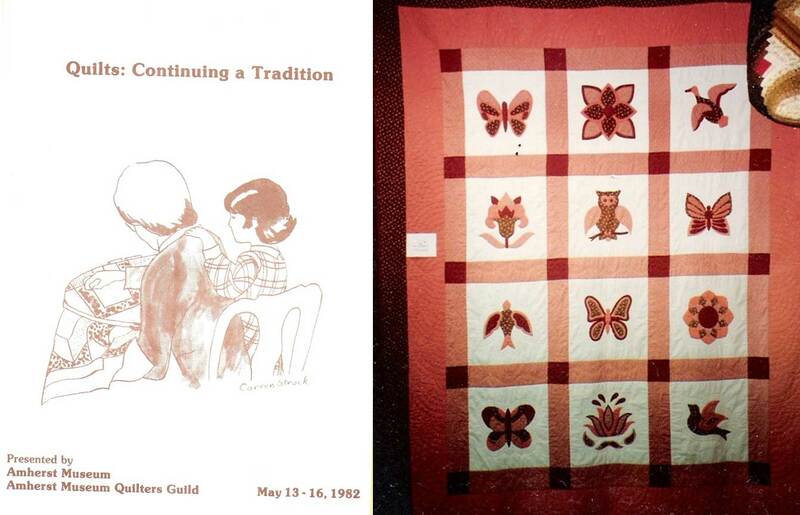 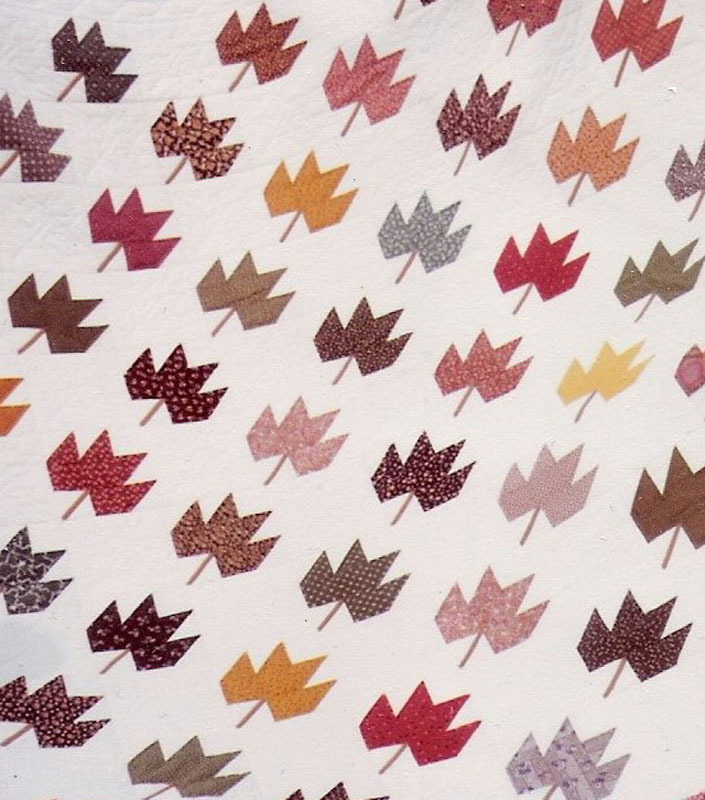 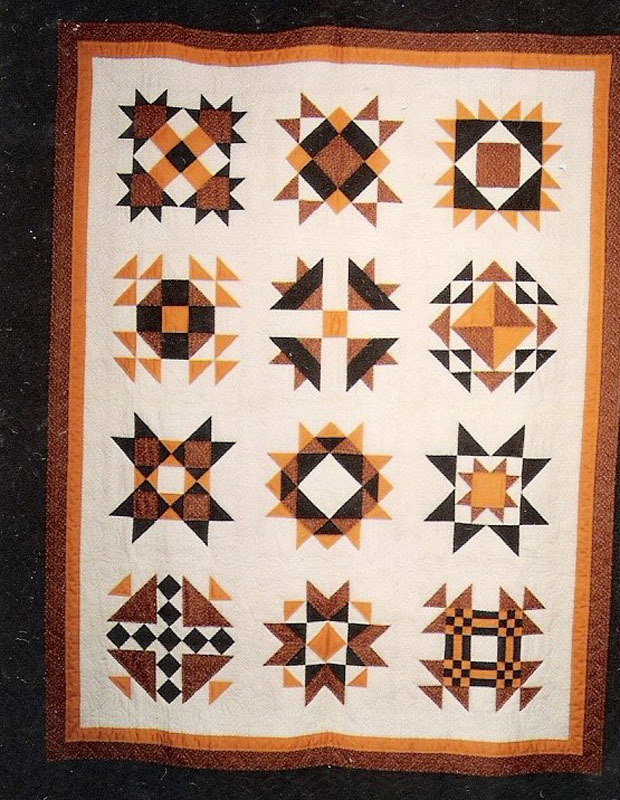 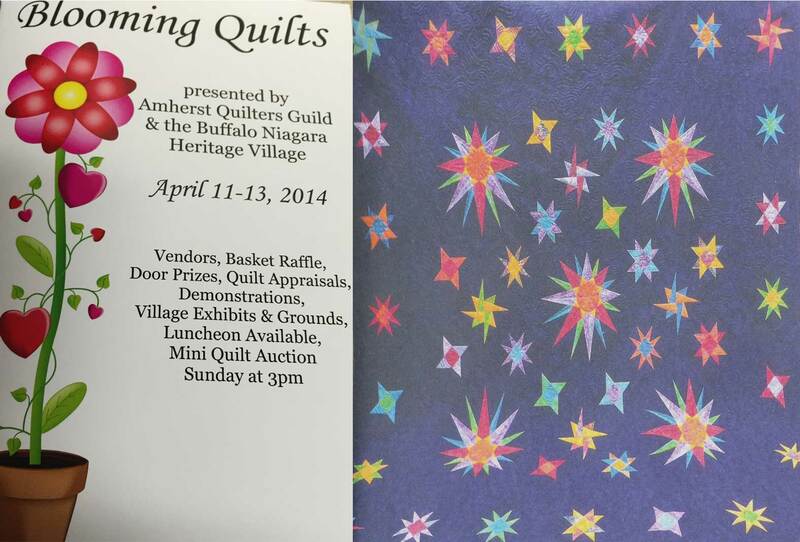 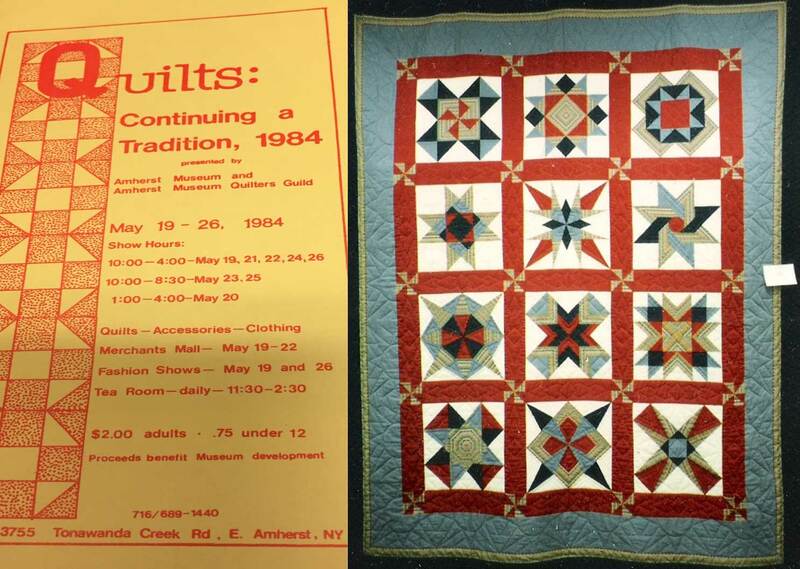 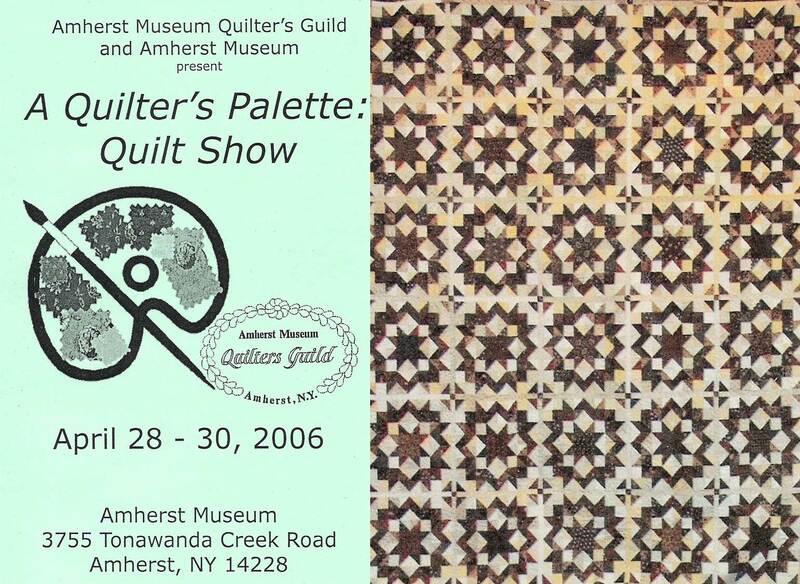 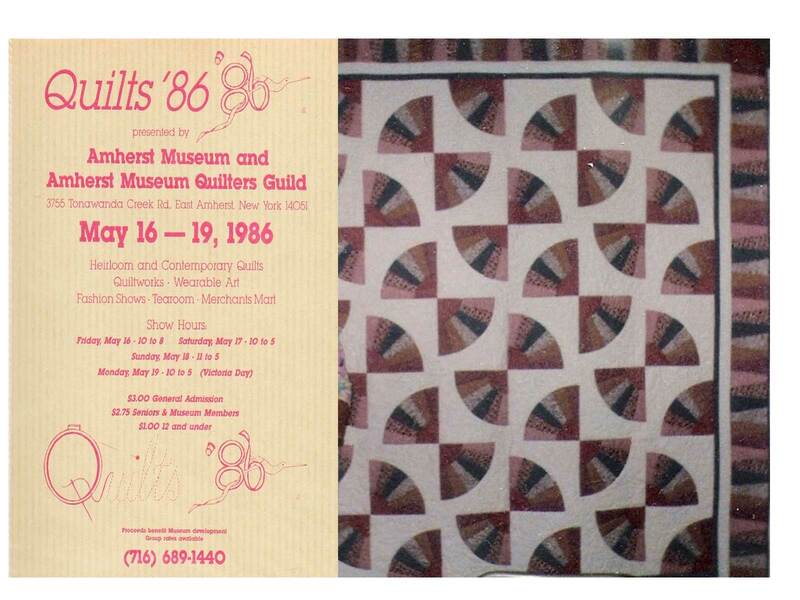 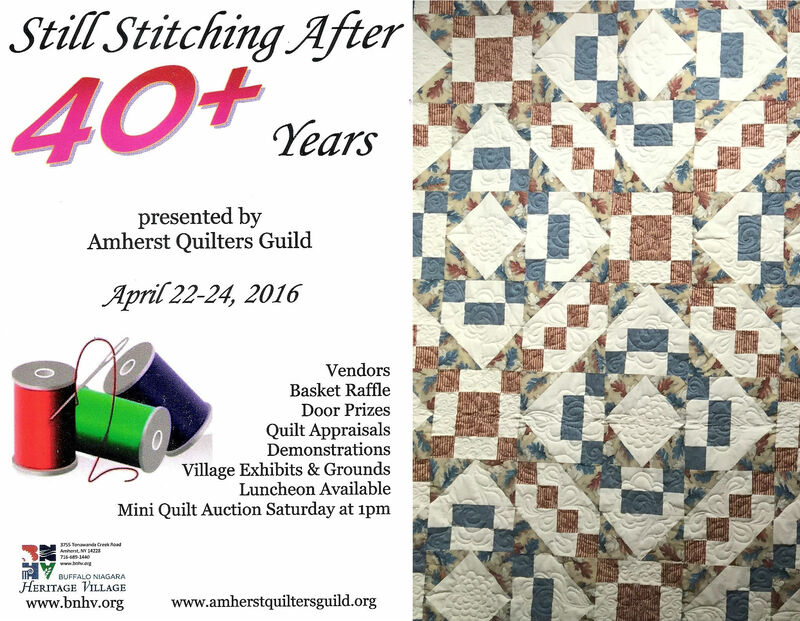 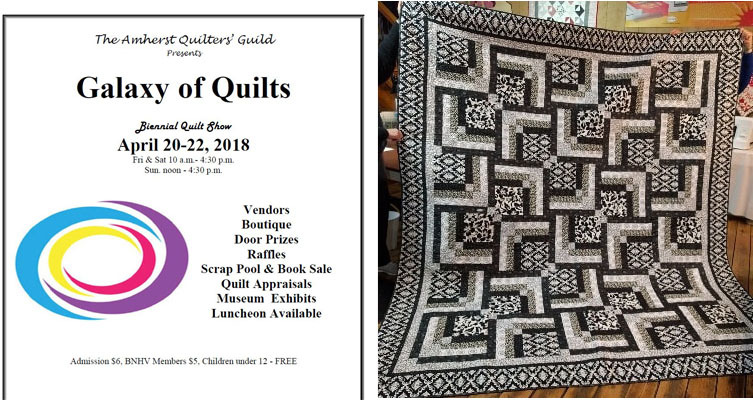 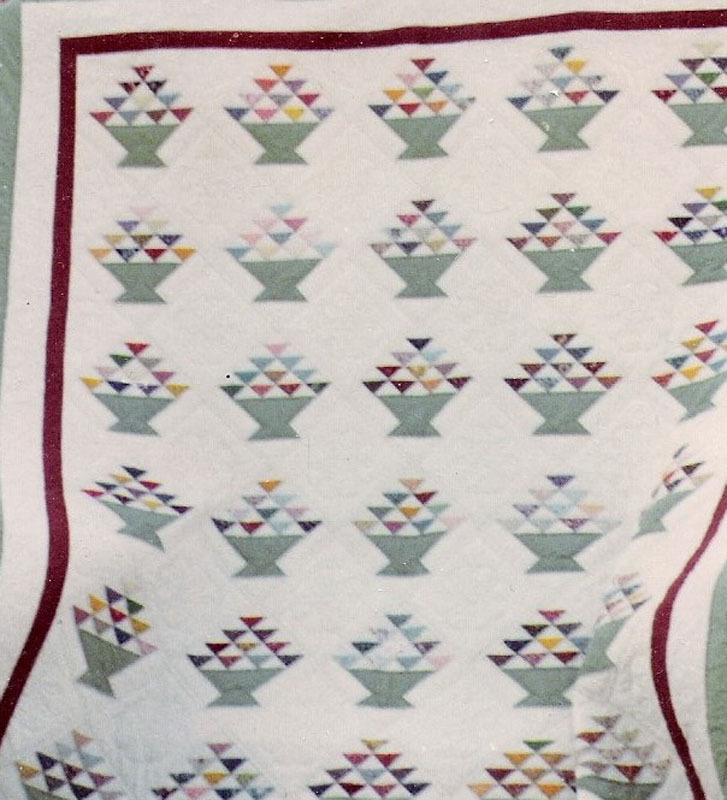 Each quilt show year, a specialty quilt is designed, created, and quilted by guild members. 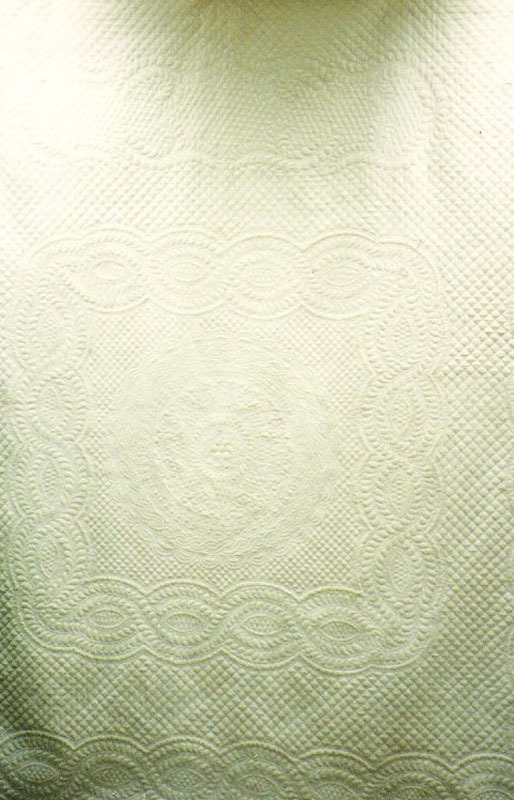 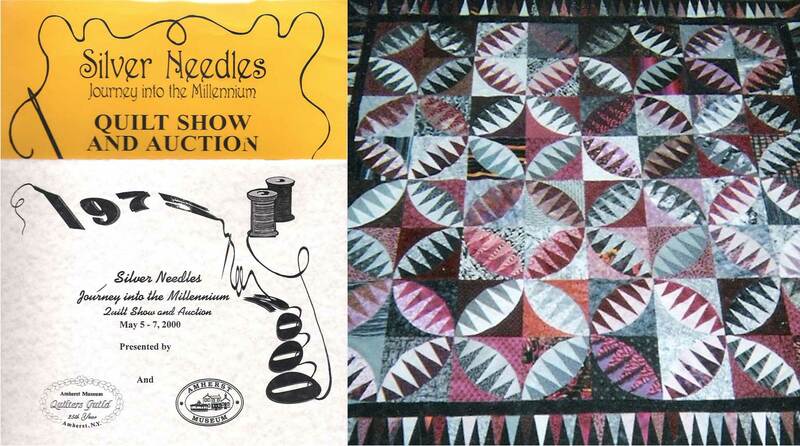 It is on display throughout the show and chances to win are sold during the show. 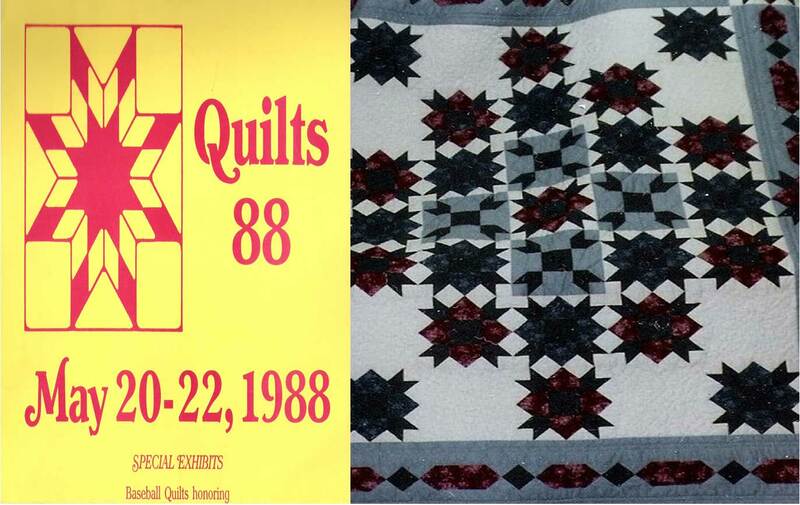 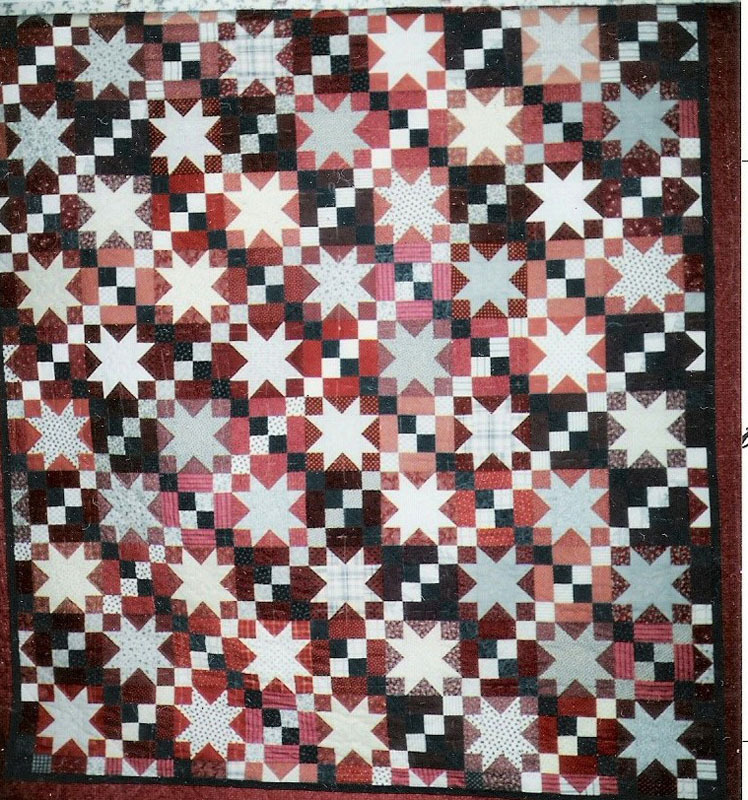 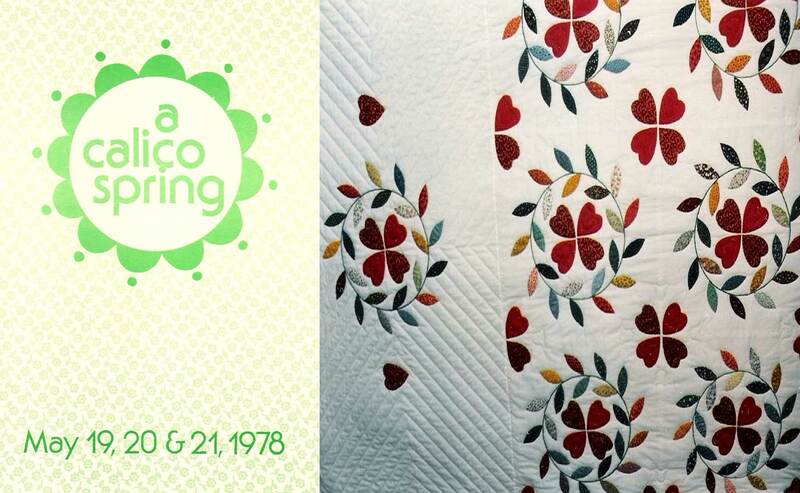 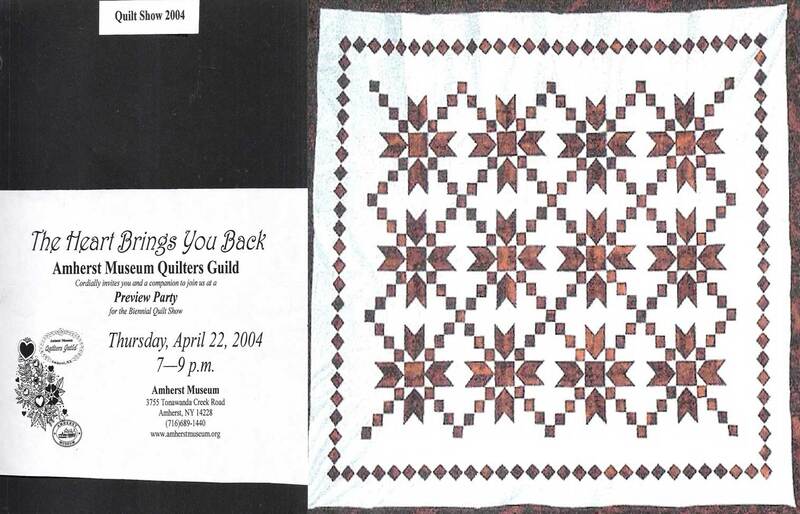 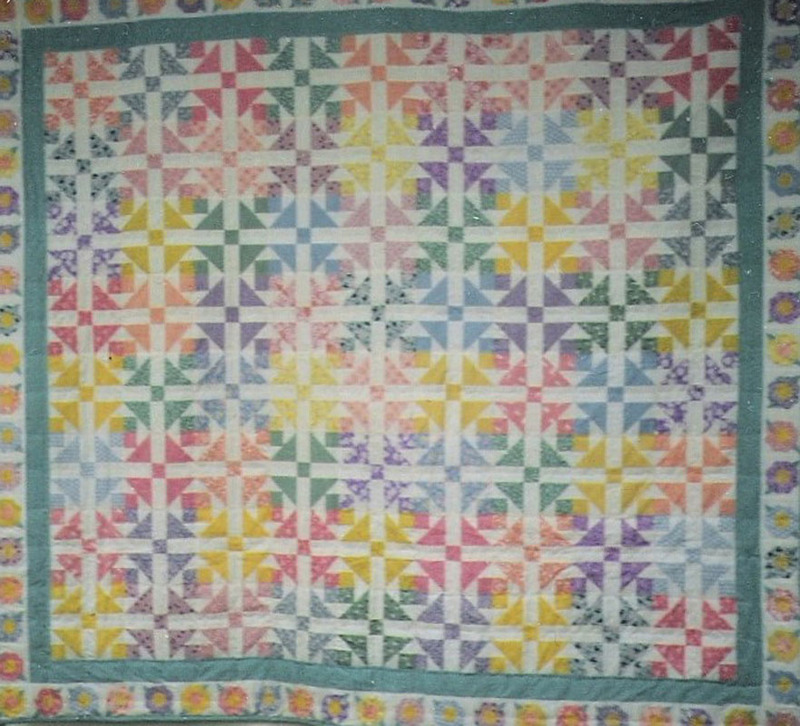 The winner of the quilt is drawn at the September meeting, and the winner is notified. 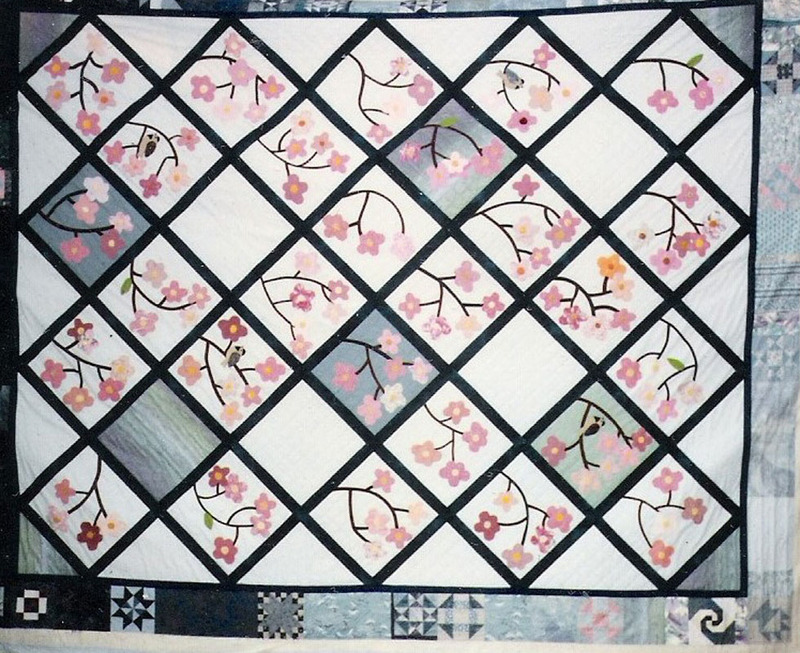 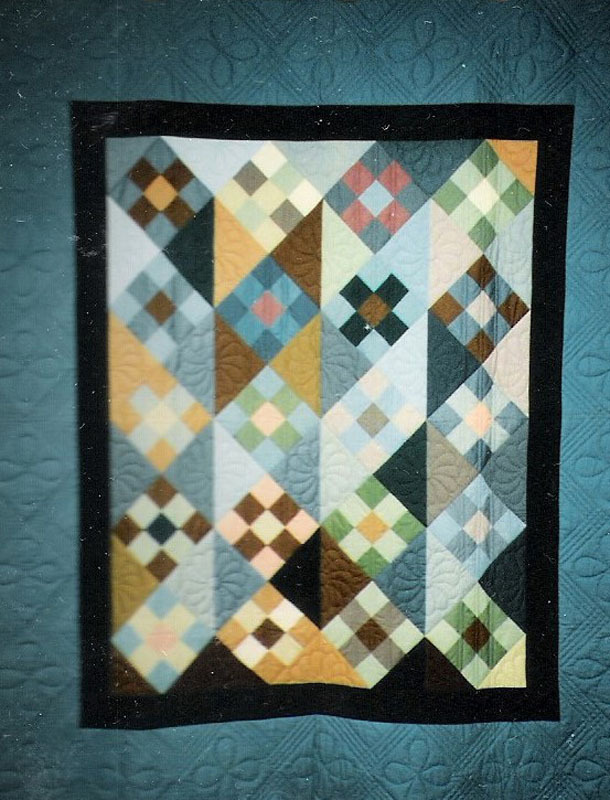 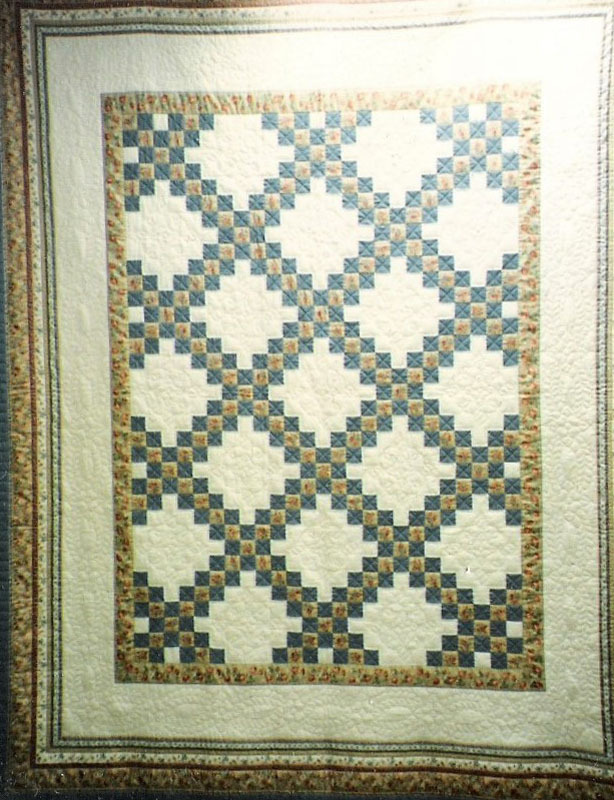 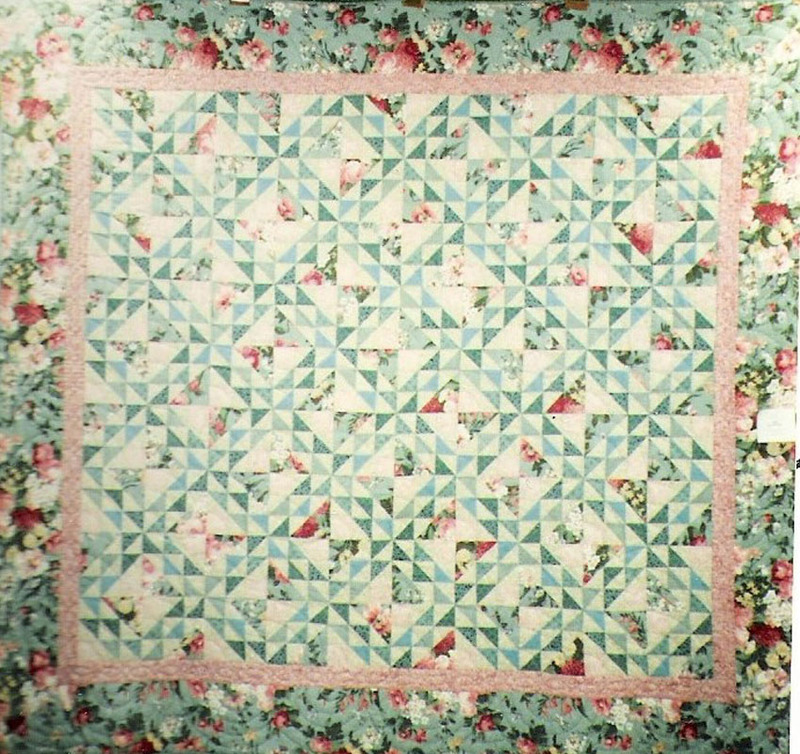 Browse through some of our beautiful quilts below.